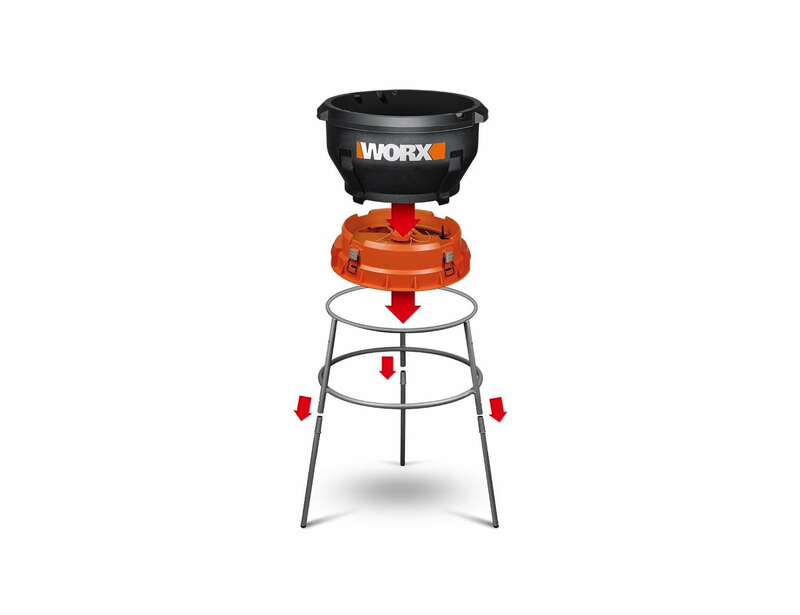 Turn your dead leaves into vitamin-rich compost and mulch with the Worx 13 Amp Electric Leaf Mulcher, which uses a powerful 13.0 Amp motor. 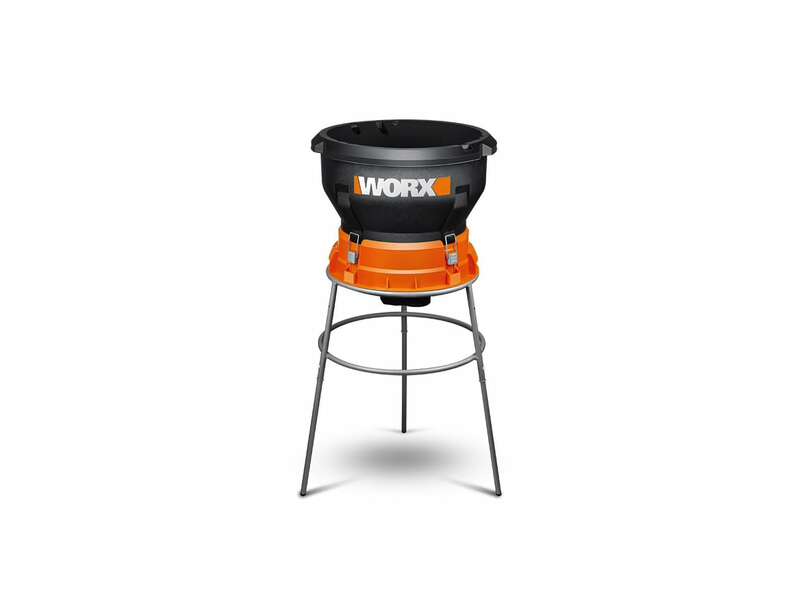 Turn your dead leaves into vitamin-rich compost and mulch with the Worx 13 Amp Electric Leaf Mulcher. 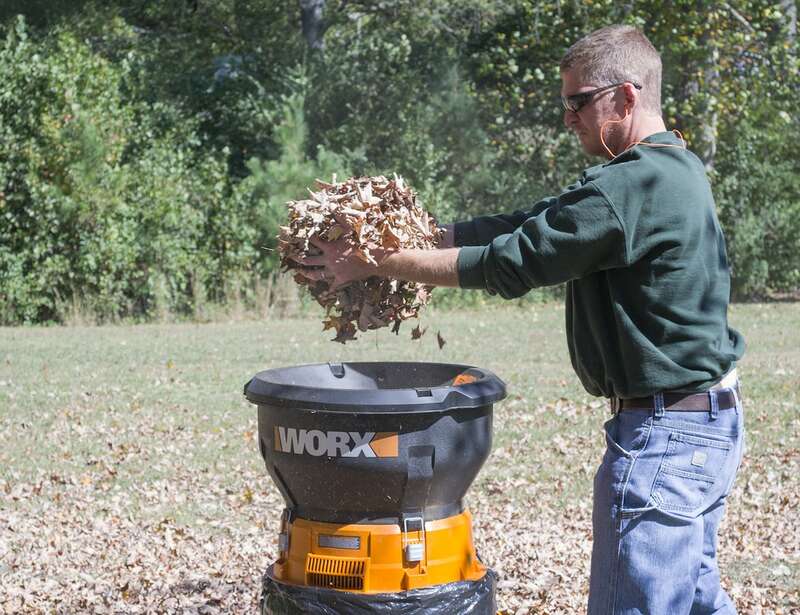 This machine uses a powerful 13.0 Amp motor to mulch up to 53 gallons of leaves every sixty seconds. 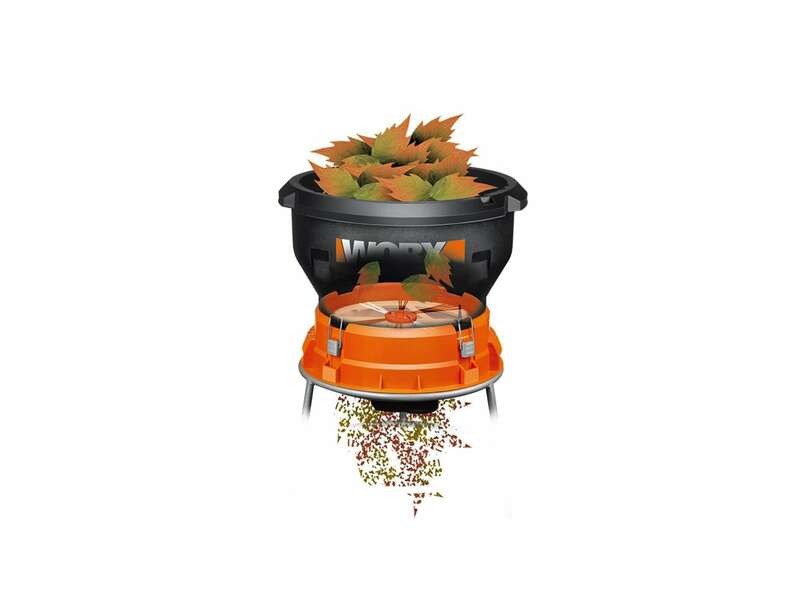 Additionally, the electric leaf mulcher disposes of debris and leaves straight into a bag. 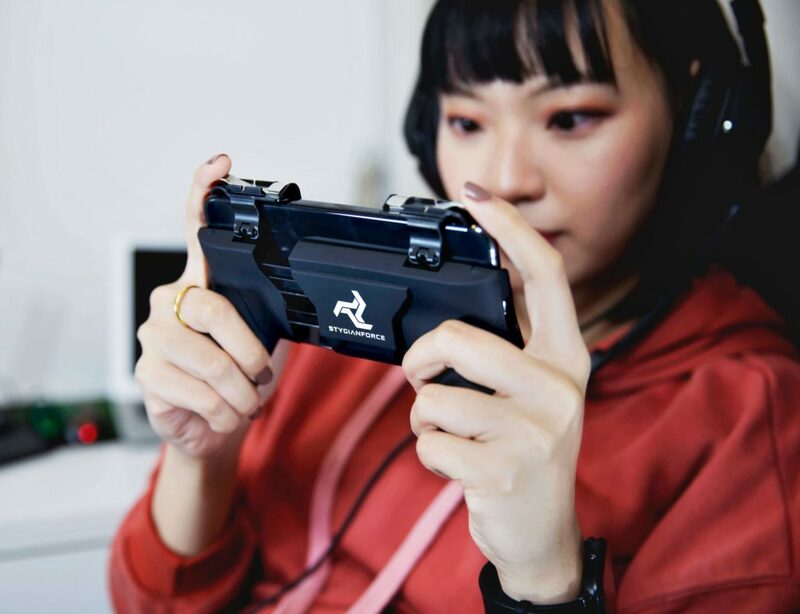 It also works with both paper and plastic bags. The Flex-a-Line blade-less mulching system offers an impressive 11:1 mulch ratio. 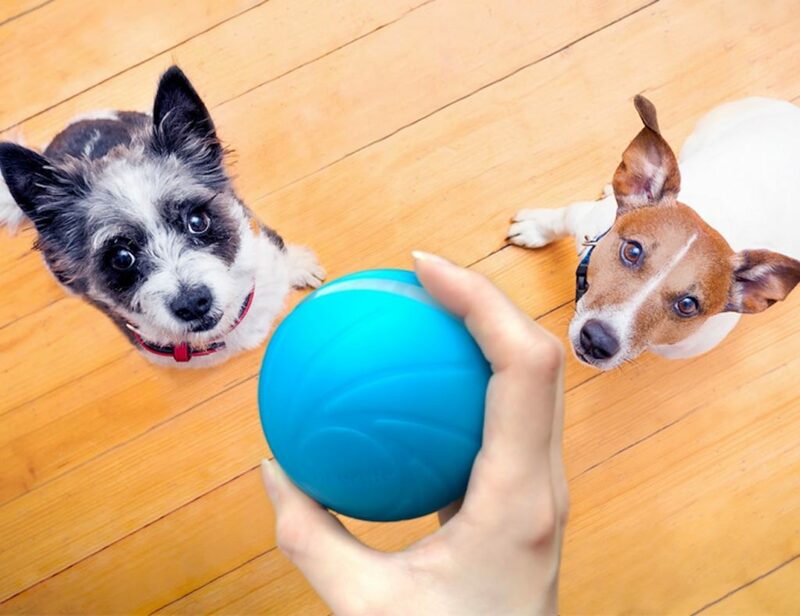 Thanks to the clean air motor cooling system, the mulcher keeps dust to a minimum. 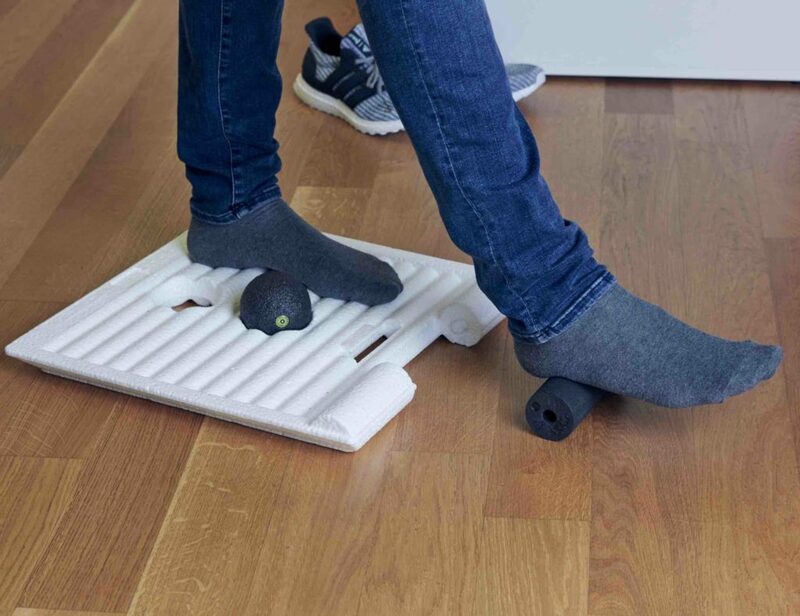 Featuring a tool-free design, the mulcher component easily connects to the sturdy stand. Plus, the debris opening sits at an ergonomic height. 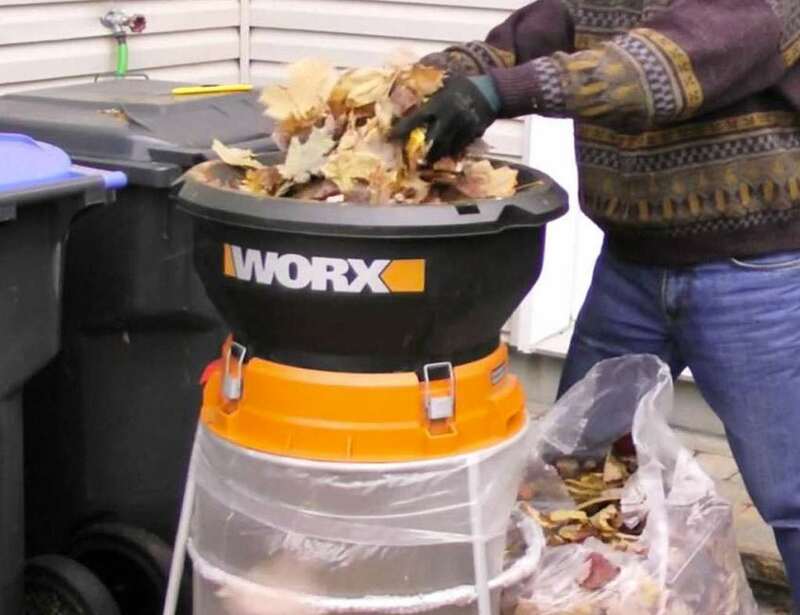 The 13 Amp Electric Leaf Mulcher even folds down so you can easily store it until next time.